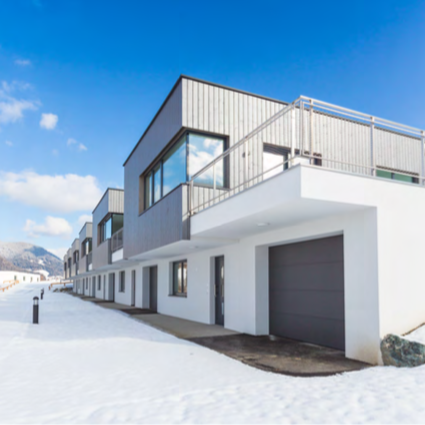 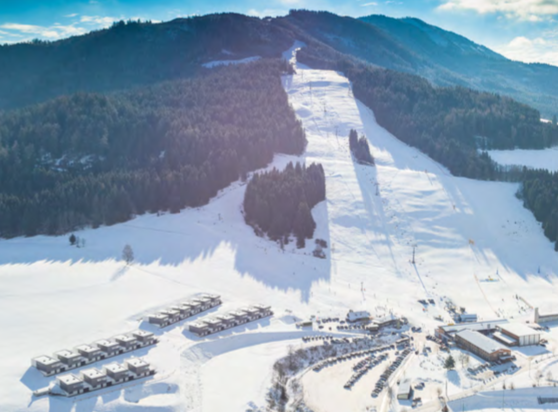 LOCATION: The brand new project is conveniently located directly beside the ski slope on the mountain paradise of Grebenzen in the traditional town of Sankt Lambrecht. 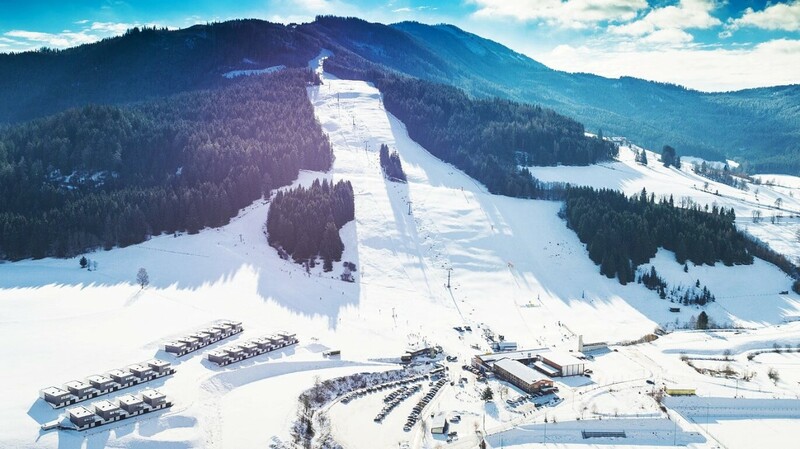 The ski resort Grebenzen – St. Lambrecht is situated in Styria and counts around 25km of ski terrain. The winter sports area is situated between the elevations of 1,010 and 1,870 m. It is nestled in the landscape of the Zirbitzkogel-Grebenzen Nature Park and is characterised by pristine landscapes with majestic rivers, gorges, alpine meadows and lush forests - a true wonderland for any lovers of winter and summer outdoor activities. 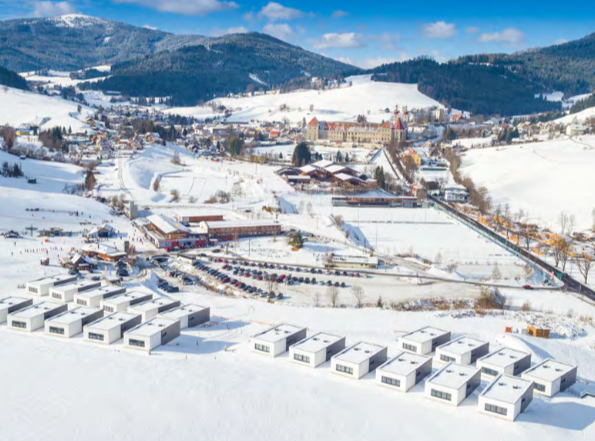 In immediate vicinity you will find restaurants, cafés, shops and for relaxation, the nearby Naturpark Hotel Lambrechterhof offers a swimming pool, saunas and therapeutic treatments. 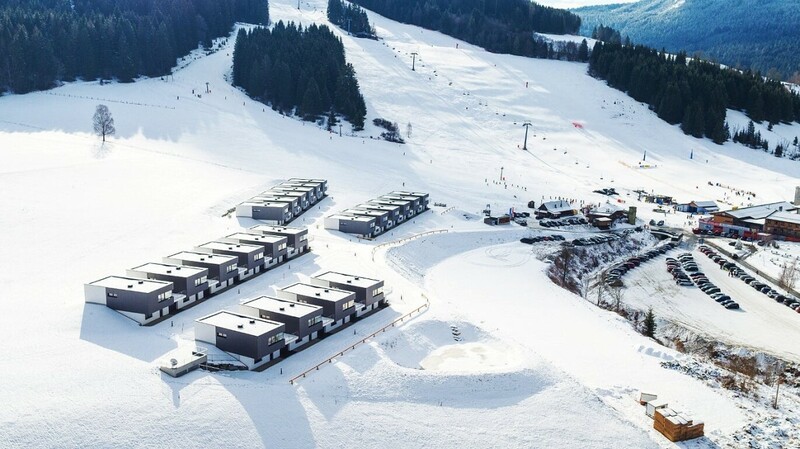 The chalets are easily reachable from international airports including Salzburg (2h), Klagenfurt (less than 1h), Ljubljana (2h), Vienna (2h40). 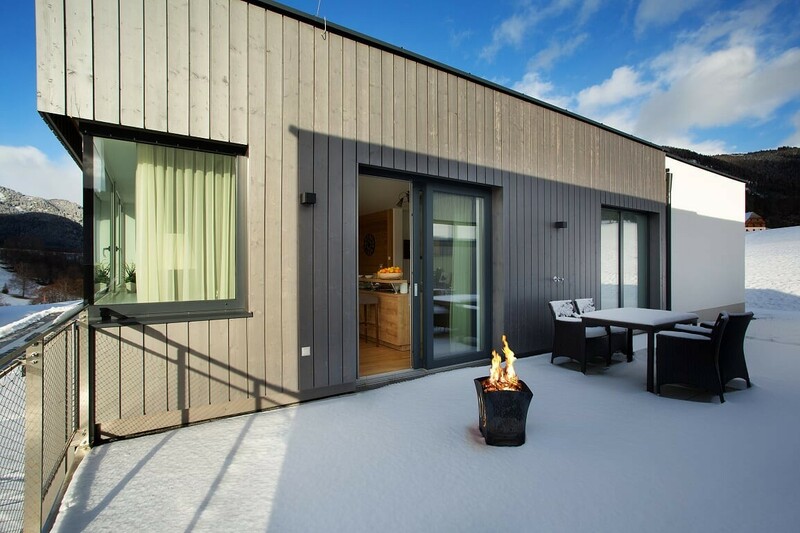 CHALETS OVERVIEW & LAYOUT: The project consists of 22 exclusive chalets, all built with high quality natural materials featuring a highly modern elegant look from outside and equally stylish but more traditional feel in the interior. 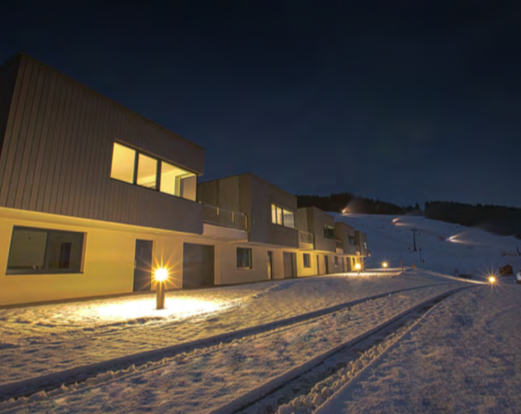 The total area of each chalet is about 170m2 with two floors. On the ground floor, you will find a garage, a utility room and an extra room that can either be converted into a sauna or an extra bedroom. 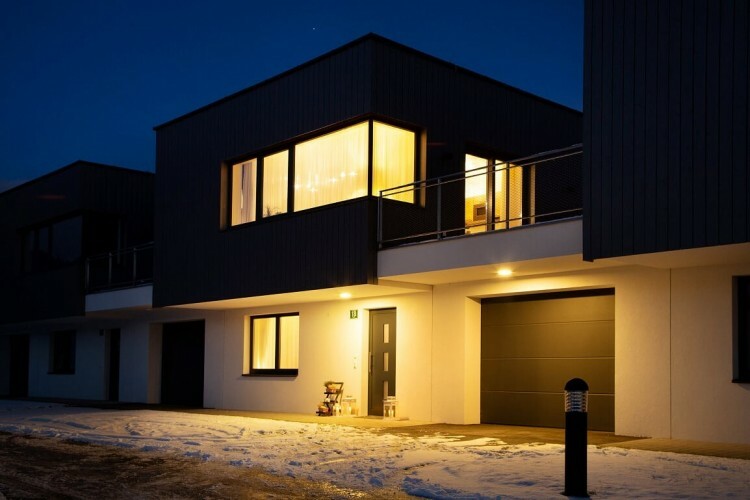 The top floor is thoughtfully laid out to provide a vast and comfortable living space consisting of a large open-plan sitting room with integrated kitchen and dining room, a modern bathroom with an extra separate WC, and two good size bedrooms. 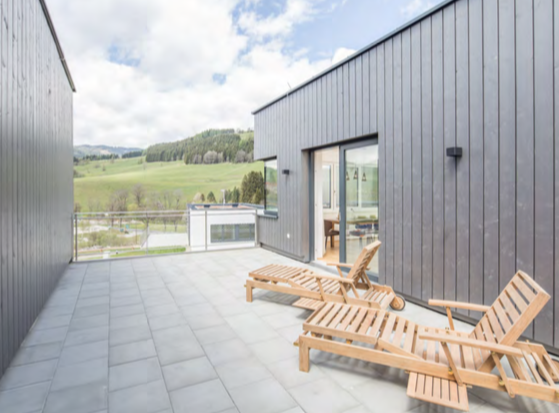 There will also be a spacious 40m2 terrace offering stunning views into the magical countryside. 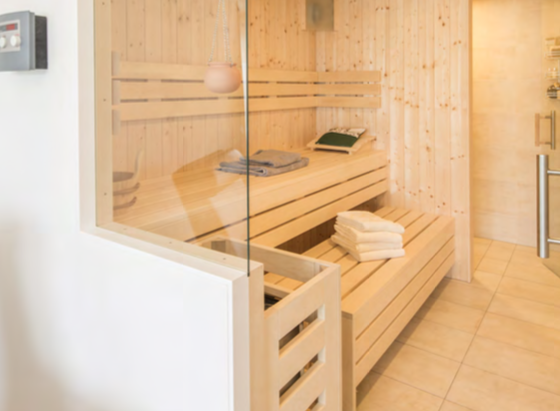 As mentioned, there is also the option to add a private sauna. 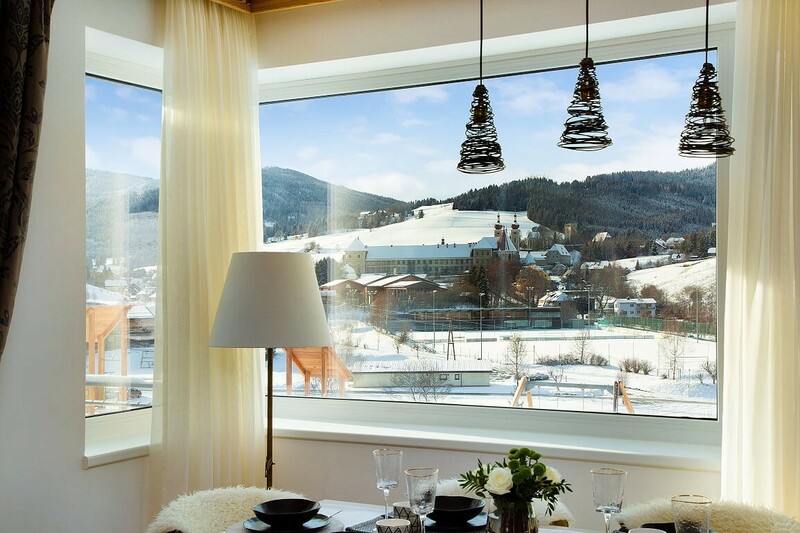 The interiors of the houses can be fully customised to fit personal taste of the future owners. 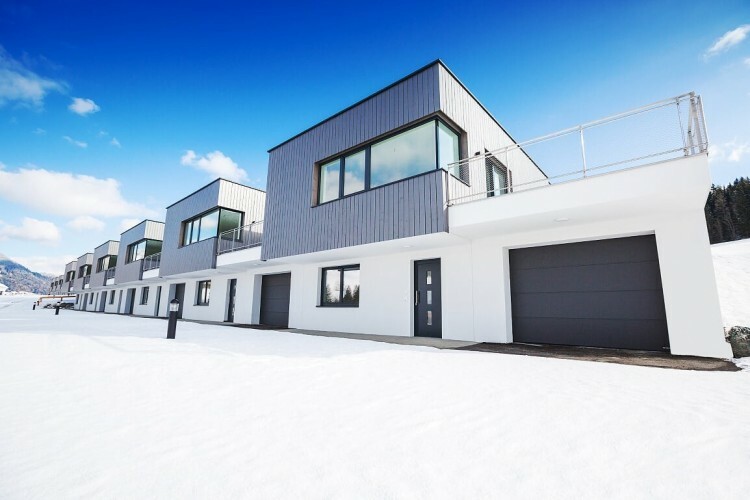 USE: There are two options of use. 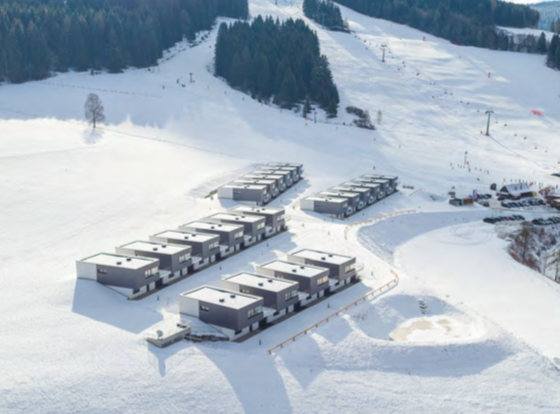 Either you can use your chalet as a combination of holiday home and investment property - in this case you have 4 weeks of private use and the rest of the time, your chalet will be rented out by a professional on/site agency earning you an attractive investment yield every year. Or, if you are looking purely for a second home with no obligation to rent, this is also possible.